The Waddington Street Centre hugely appreciates the support of individuals and organisations, however large or small! This support plays a vital role in ensuring that we are able to continue to provide high quality support and facilities for WSC service users. 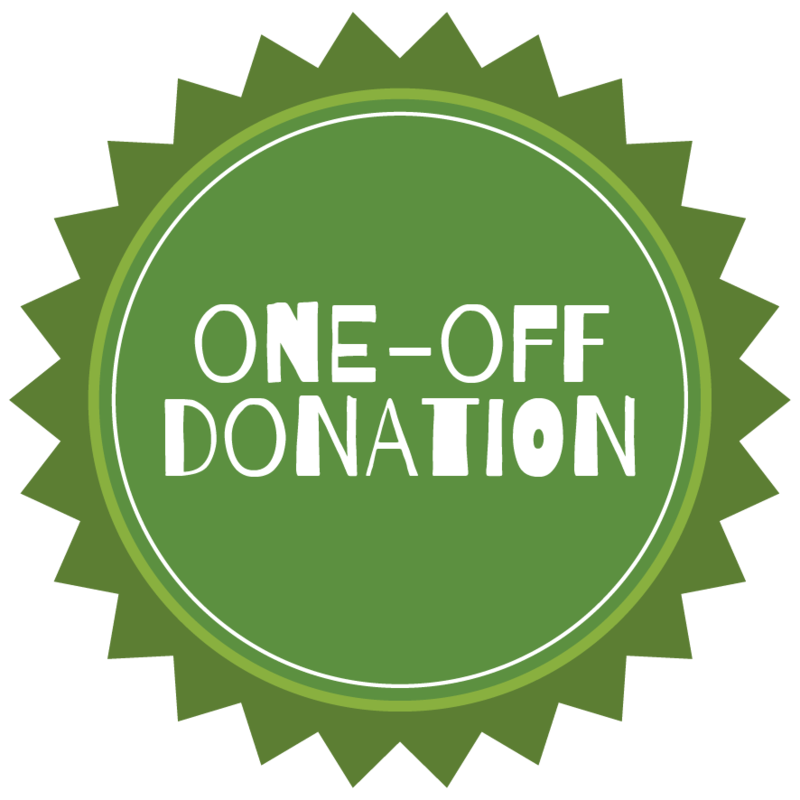 If you'd like to make a one-off donation to Waddington Street Centre, please click on the One-Off Donation link above. If you'd like to set up monthly or yearly direct debits or if you're thinking of raising money for us through sponsorship, click Regular Giving above. 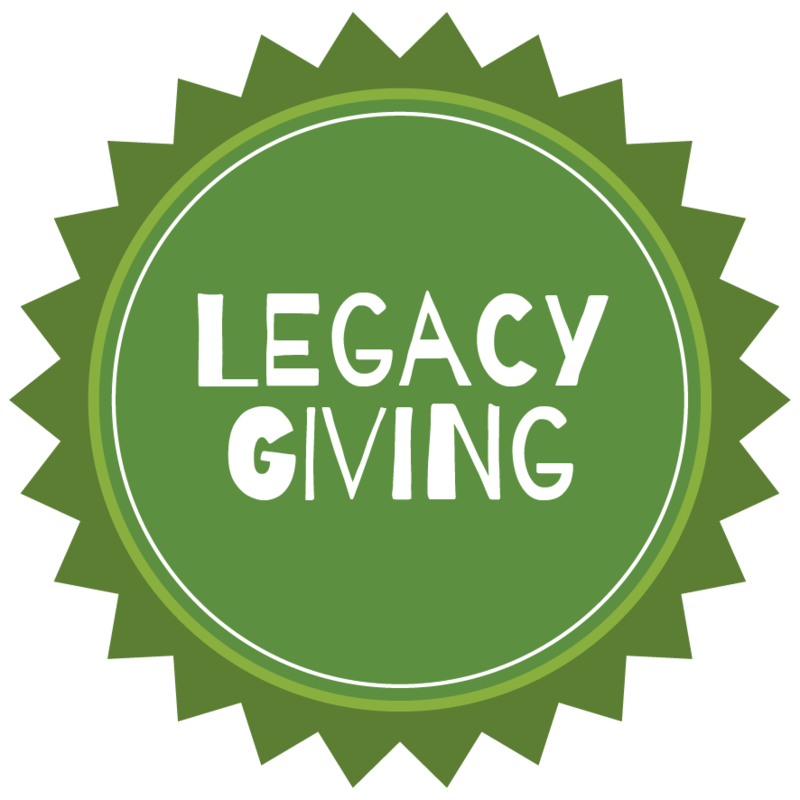 If you're considering leaving us a gift in your Will or would like more information about some of the other ways to support us as part of your legacy, choose Legacy Giving above.